My dearest fellow travelers, here is a fact: writing is not easy. Neither when the ideas are not entwining in your head and you desperately dig for inspiration, nor when the thoughts are flooding your mind and you don’t cope with putting them in order and bring your masterpiece to light. This is exactly what is happening to me now, trying to knit together my Bakewell experience. I have a myriad of ideas fighting into my head to come to light and none is the lucky winner so that I can start writing my article. So, I spent almost half day moaning and scratching my head, sitting, then in the next moment standing, drinking tea, then water, talking to myself and reviewing my notes for this trip and I am still staring at a white Word page on my laptop. I’m telling you and you can mark my words, a writer’s life is not easy at all! 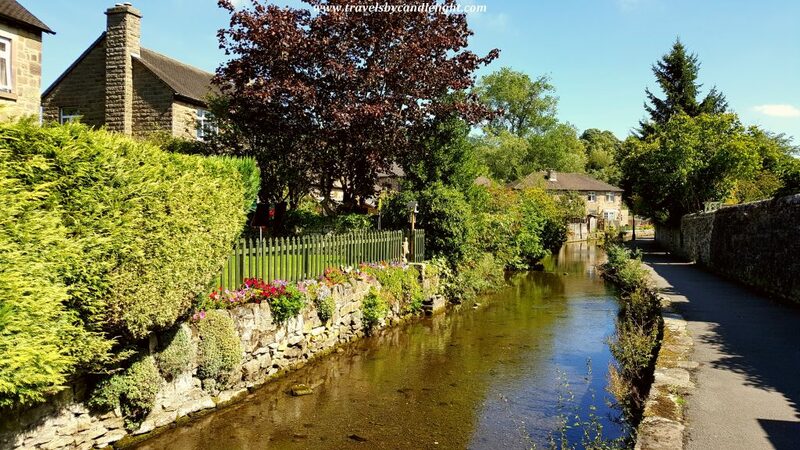 Bakewell was love at first sight for me – I knew I will love it ever since I stepped out of the bus and touched its pavement with my feet, on that sunny August morning. 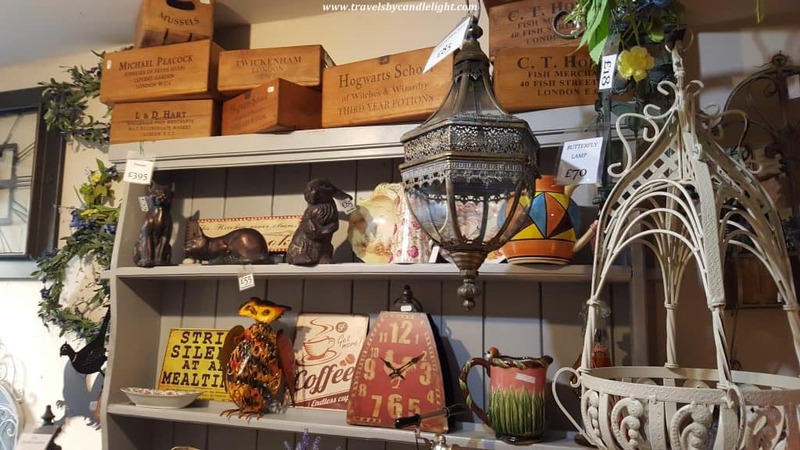 The place is a chocolate box little town, idyllically set on the banks of the river Wye, with the river curling gently through the centre and surrounded by stunning countryside views. 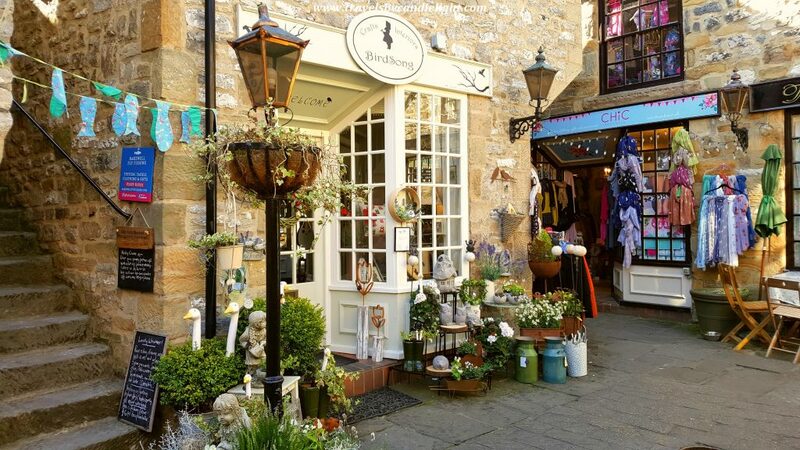 It has a little bit for everyone: wonderful old buildings, cobbled streets that led to picturesque cottages and secluded peaceful courtyards, wonderful riverside walks, a medieval stone bridge, small independent shops, quirky small cafes and restaurants. A sightseers’ paradise! 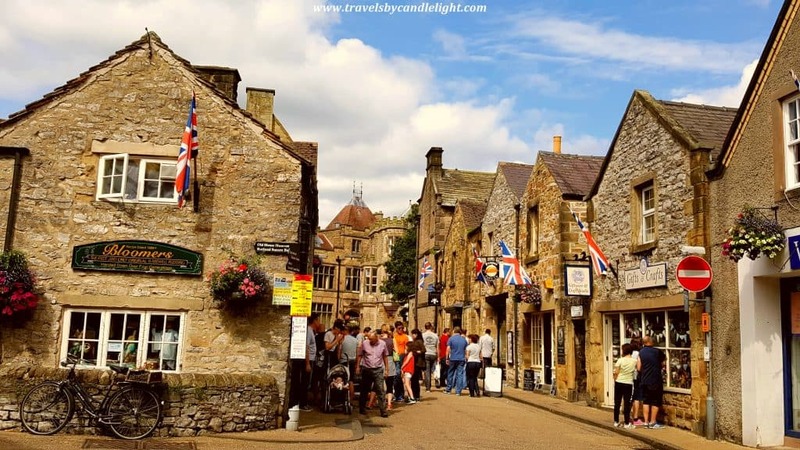 The town was the ancient capital of the Peak, as back in 1951, when the Peak was the first of the national parks to be set up in England and Wales, Bakewell was the only noticeable market town in the park. 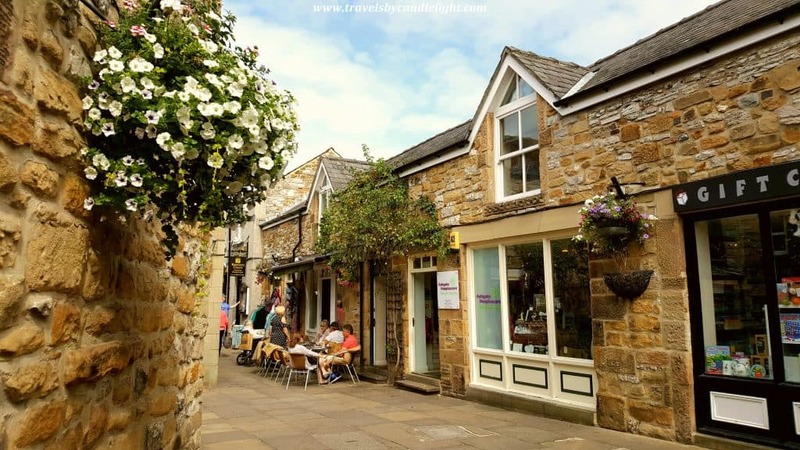 Probably founded in Anglo Saxon times, when Bakewell was in the Anglian kingdom of Mercia, it received its royal charter as a market town in 1330 (markets are still held every Monday in the town centre) and its old name was mentioned in the Domes Day Book of 1085 as “Badequella” meaning Bath-well. Bakewell claims to be the home of the authentic Bakewell Pudding and the legend says it was created by mistake in the mid-19th century, at the Rutland Arms Hotel, when a cook misinterpreted instructions and poured egg mixture over the jam instead of mixing it in the pastry and what should have been a tart was now a pudding. The result was so successful that the recipe became recognized as the Bakewell Pudding. Just don’t confuse it with a Bakewell Tart or Cake! 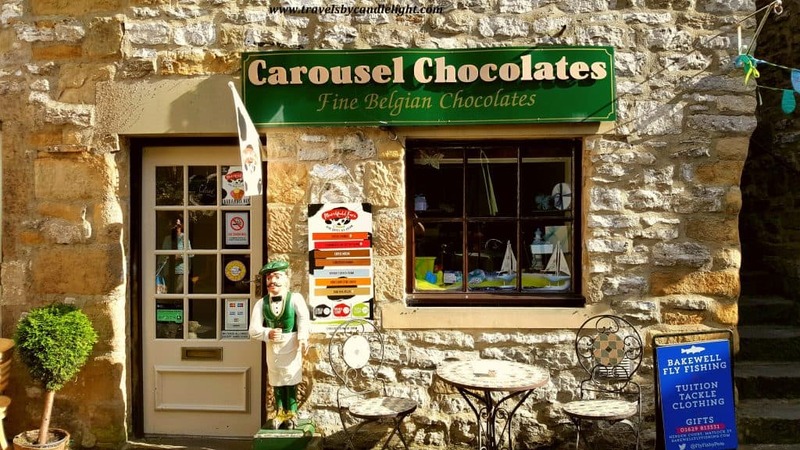 Today you can buy the pudding at many bakeries and cafés, although it is said the original recipe remains a guarded secret, but there are 2 places that claim to have invented the famous dessert: The Old Original Bakewell Pudding Shop and Bloomers Original Bakewell Puddings. Well, most probably for both is just a marketing attempt as you can see in their lengthy titles as well. But I love stories and this pudding one is quite romantic, isn’t it? Please step forward if you didn’t sight deeply reading the love story of Elizabeth Bennett and the handsome Mr. Darcy in Jane Austen’s famous novel! 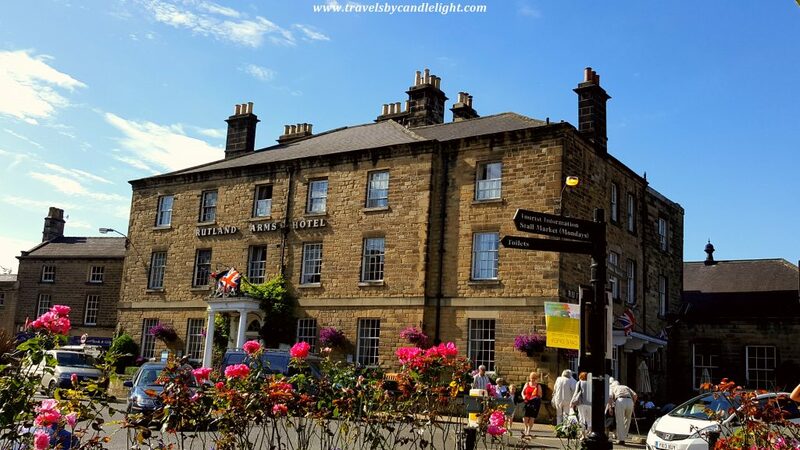 Because it was at the Rutland Arms, in 1811, where Jane Austen stayed and reviewed the manuscript of her most famous novel, “Pride and Prejudice”. 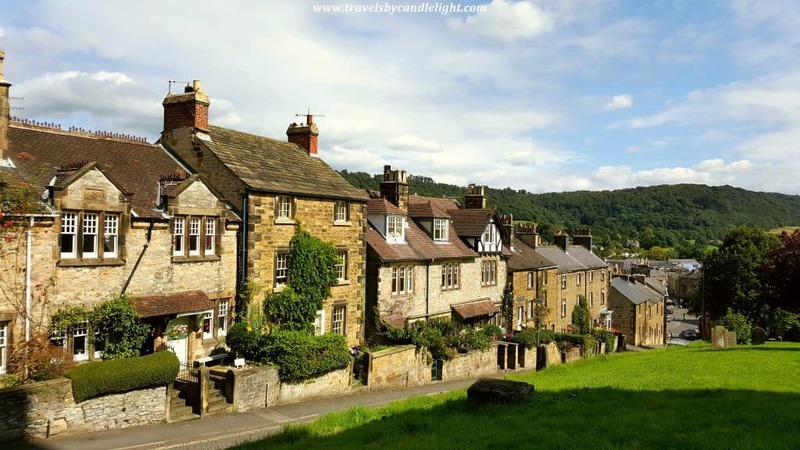 Bakewell shows in her novel as Lambton and the nearby Chatsworth House seems to have been the background for Pemberley, the home of Mr. Darcy. Today, Rutland Arms is a large Georgian building, standing on the corner of Rutland Square in the town centre. 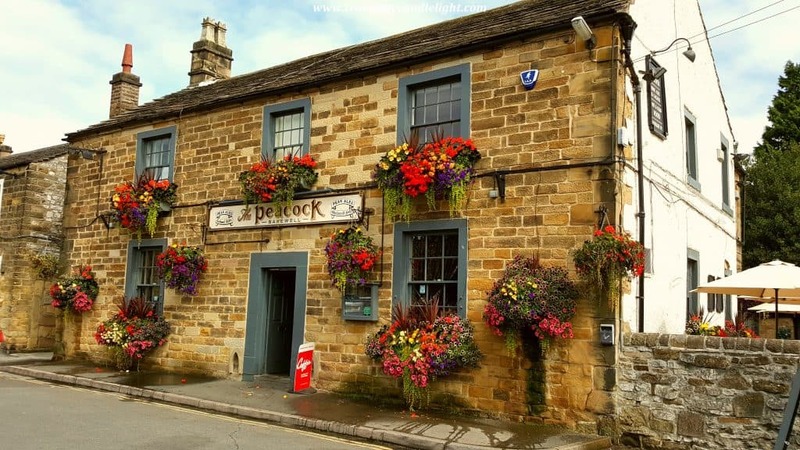 It was built to replace the old White Horse Inn which had become inadequate to cater for the increasing number of visitors to the town. 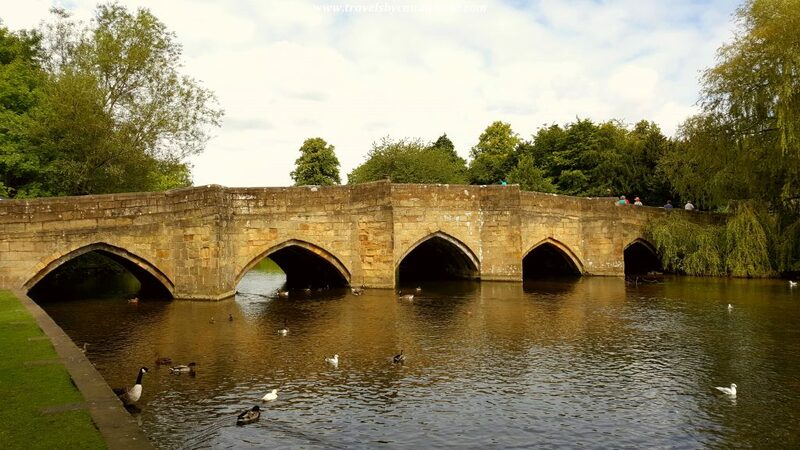 Now, that I have satisfied both your sweet tooth and romantic side, I’m going to tell what I did last summer, in Bakewell. 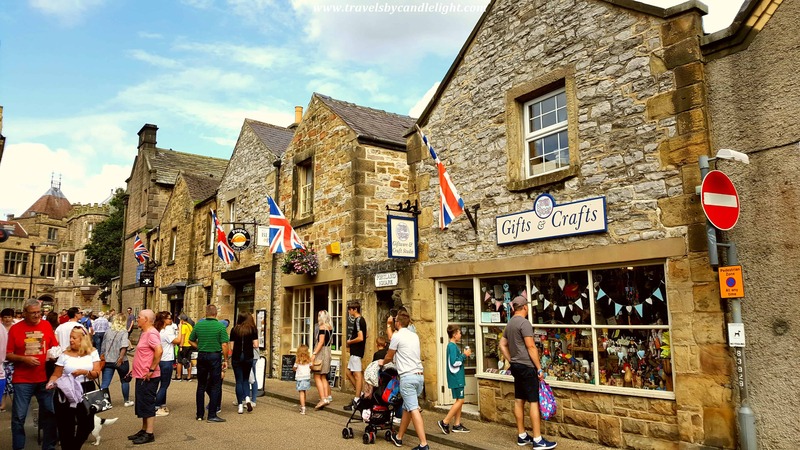 The first day I visited the town, I started by doing a bit of shopping, as I had lost my sunglasses the day before and a replacement was needed due to the lovely sunny weather. I found a Peter Storm shop where I bought sunglasses and also a pair of hiking trousers at a ridiculous low price. Then I realized it is the end of the season and all the shops have sales, so I ended up with another pair of summer trousers, a nice handbag, a scarf, some baking tools from a fantastic small shop and a small red leather coin wallet. I was puzzled to discover a Grape Tree shop, that I like so much and there is none in London! After all that shopping I was starving, so I looked for a place to eat. Everyone was going for the easy option of fish and chips, but Bakewell was too special for me to fancy that oily greasy deep fried thing (which I wouldn’t even call fish anymore, but this is story for another time)… So, I found a tiny Italian cafe where I had the best pizza in the UK so far – it is called Ricci’s and I they make small size pizza for take away, just perfect to fill your hungry tummy without overwhelming it. Of course, I wanted a lunch with a view, so I went to eat by the river, looking at the gothic five-arched bridge across the River Wye, which dates from 1200 and is among the oldest in the country, where rainbow trout and ducks wait to be fed (even there are clear signs warning not to do so, but everyone ignores them…). 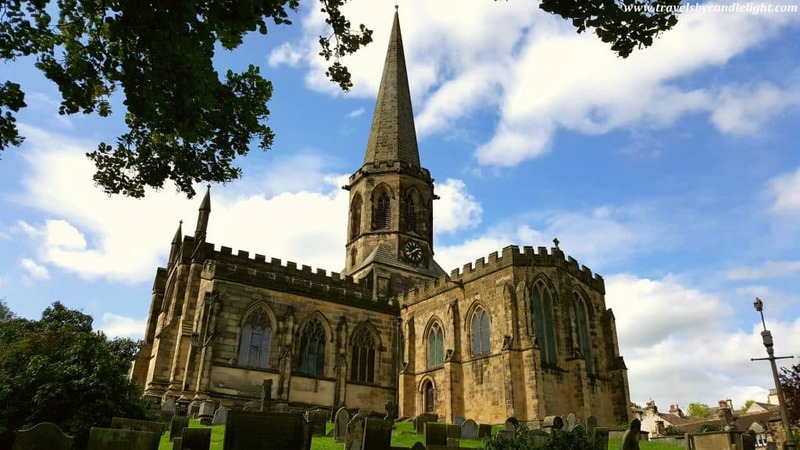 After my lovely lunch break, I went to visit All Saints Church which overlooks the town from a small hill above Rutland Square for over six hundred years. 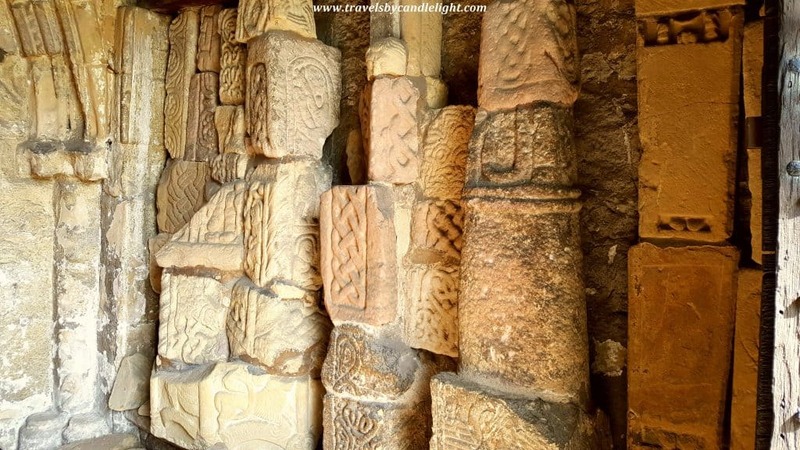 The place where the church stands has been used for worship since Anglo – Saxon times and it seems to contains the largest and most varied group of medieval monuments in the United Kingdom: a 14th-century font, a pair of Norman arches, some fine heraldic tombs, and a collection of crude stone gravestones and crosses dating from the 12th century. 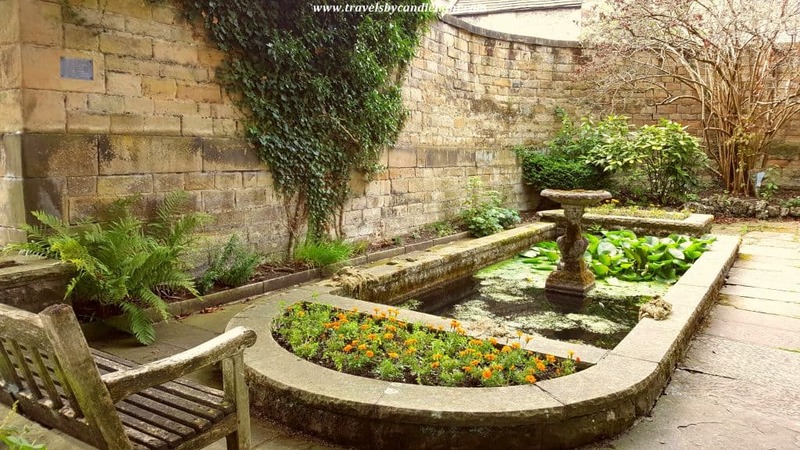 By the time I went to see the church, there was no one around – probably all enjoying their lunches down in the city centre – and the place was so peaceful that you could hear your thoughts. I’ve spent a little time there, letting my mind to soak into the peaceful atmosphere. Hidden behind the church is The Old House Museum, now one of the best-preserved 15th century houses in the country – I didn’t go inside but I read they have a Tudor loo on display. 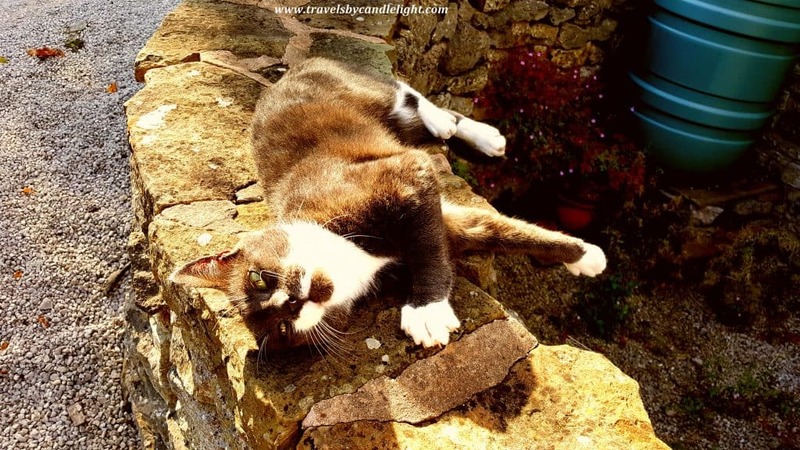 After that I went back in the city centre and wandered around the cobbled streets, followed by a wicked cat begging me to scratch her belly (which I did…), I took a lot of pictures and stopped at the Visitor’s Information Centre to inquire about Monsal Trail. 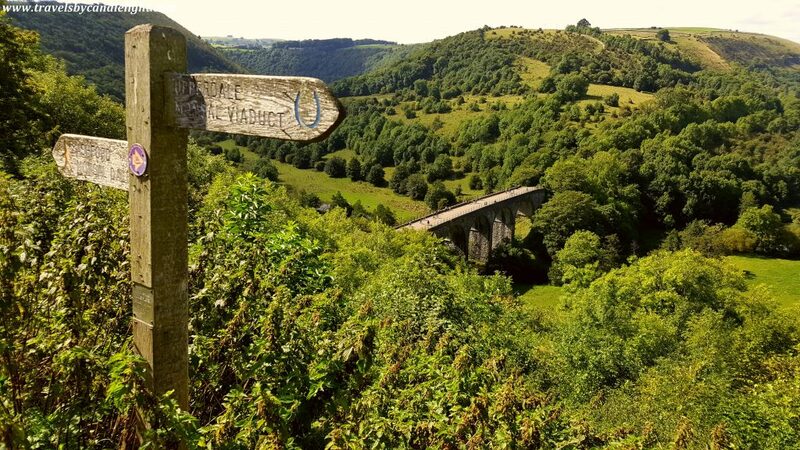 I wanted very much to do the trail by foot, but there was no time as it is about 8 miles in length, so I decided I will come back the second day to go to the Monsal Head. 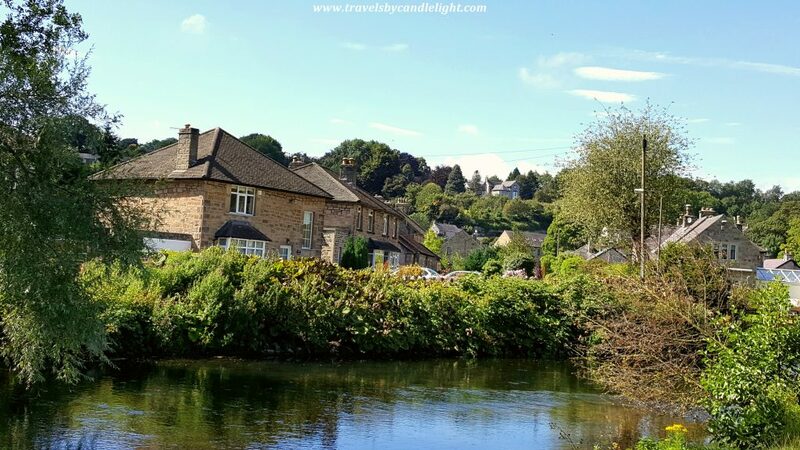 It was late in the afternoon and I didn’t feel when the time flew by, so I left Bakewell to stop in Matlock for a couple of hours. 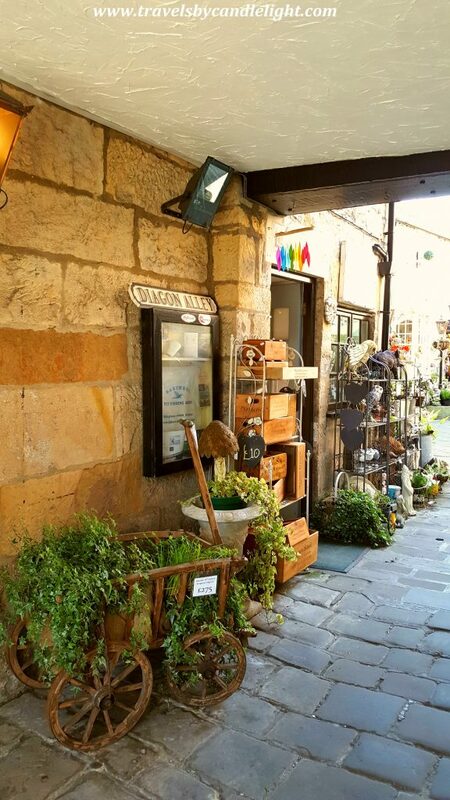 And I came back to Bakewell the second day when I found myself in the middle of the colorful weekly street market. I walked again around the town, discovering new delicious places, rested in the Bath Gardens, awash with the colour of the flowers, then I bought another fantastic pizza from Ricci’s for lunch, but this time I added an Italian coffee and a slice of Bakewell tart, which personally I prefer over the Bakewell Pudding, not mentioning that I can bake a mean one myself! 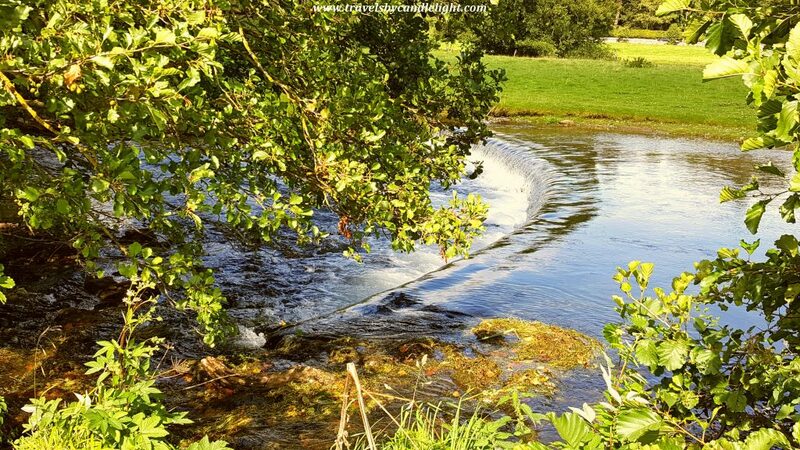 This time I went to walk on the other side of the bridge, going upstream through a meadowland known as Scot’s Garden, with such beautiful views over the town and the river. 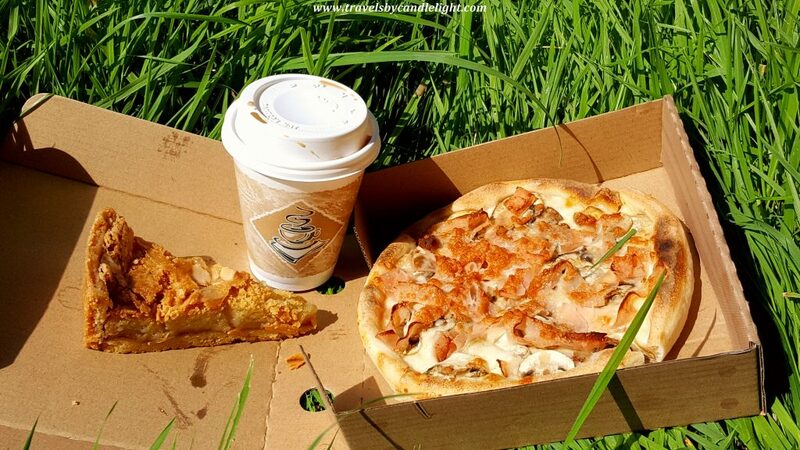 One of my best lunches ever! Leaving the garden, I decided to take another route and I’ve discovered simply by chance a charming hidden path, taking me back to the town centre along a branch of the river. 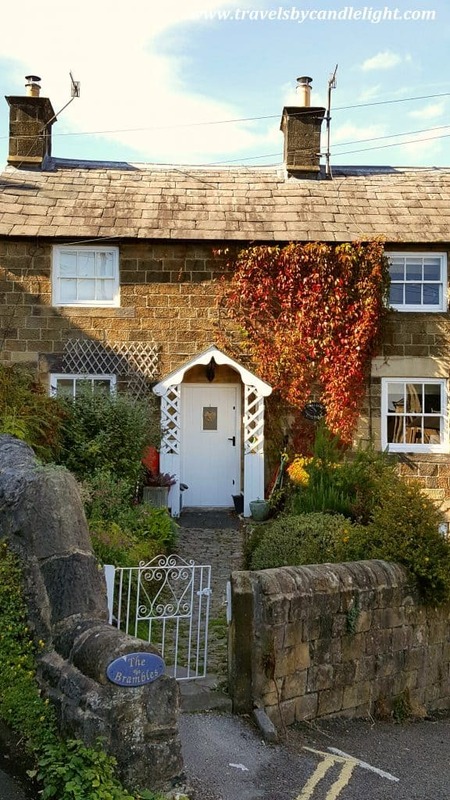 It is called Brook Side and it is hemmed with lovely houses and secret gardens – really felt like I stepped into another universe. 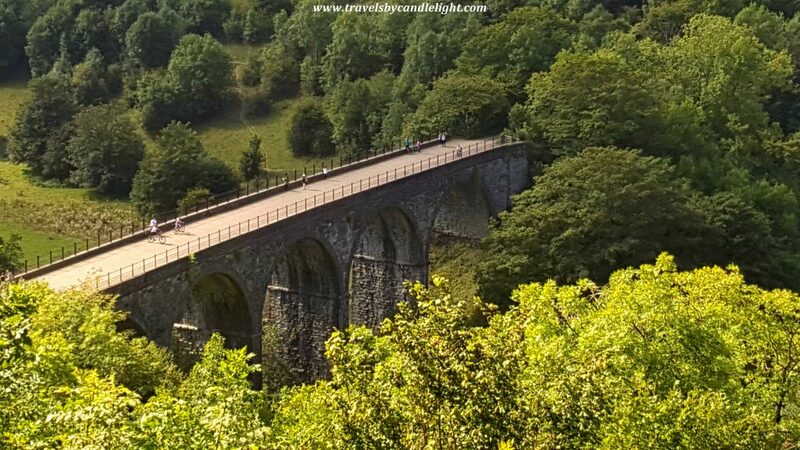 In the afternoon, I jumped on the bus to Monsal Head for a view that blew my socks off! 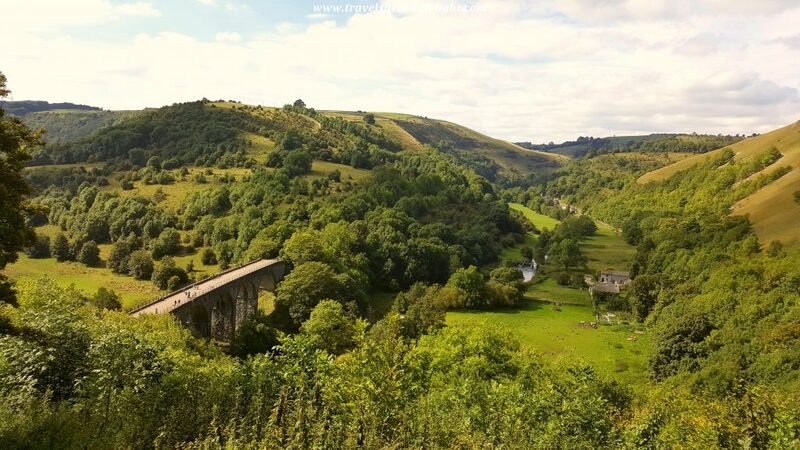 I will just let the pictures speak and I definitely going back next summer to make true my dream of doing Monsal Trail by foot. 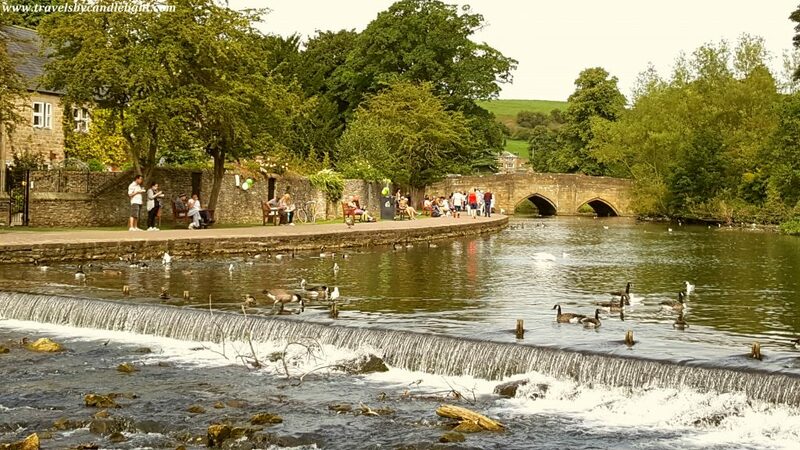 I had to leave Bakewell and the Peak District regretting I couldn’t spend more time there. I had a bit of an adventure as well, as my bus back to Derby was delayed with almost an hour due to a traffic jam and I was about to lose the train to London. For this year, I am planning to go back and approach the Peak District from another side, maybe from North and East, to explore other parts of this stunning area. Hi, I'm Ramona, traveller and storyteller @ Travels by Candlelight. Born a foodie. Happy hiker. Book worm. Day dreamer. (Sometimes) procrastinator.